As an MSDN Administrator, you hold the keys to the kingdom when it comes to MSDN subscriptions. Your users can access benefits like software downloads, Azure virtual machines, technical phone support, and other online apps only after you have assigned them a subscription with Subscriber Downloads enabled. You can use the Volume Licensing Services Center (or VLSC) to start assigning subscriptions to your users. To get started, you'll need to get Subscription Manager privileges from your company's Online Administrator. Once approved, you can sign in with your company email address, search for your volume licensing agreement, and begin Managing MSDN Subscriptions. 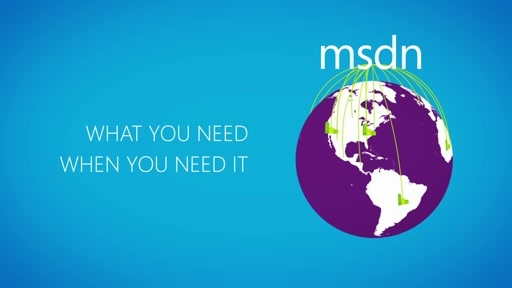 The MSDN Subscription Administration Tool lets you assign subscriptions to users and control access to benefits. Be careful not to disable Subscriber Downloads as you may inadvertently turn off access to all MSDN benefits. You can download the Excel template to assign multiple subscriptions at once, or you can assign to individuals one at a time. Just choose the right subscription for your users, add their contact details, and we'll take it from there. A welcome email with detailed instructions will be automatically sent to your subscribers. 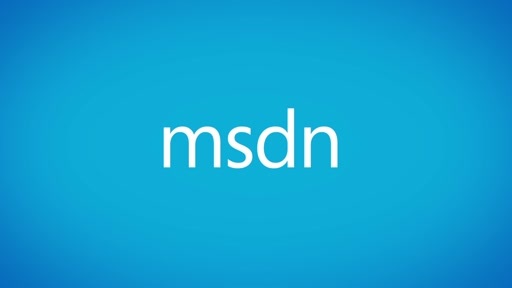 This email is their golden ticket for accessing MSDN benefits, and helping you boost productivity and save money! When you assign MSDN subscriptions to your users, you open a whole world of productivity and cost savings. So check it out! You won't believe what's inside. Você não acreditará no que verá.